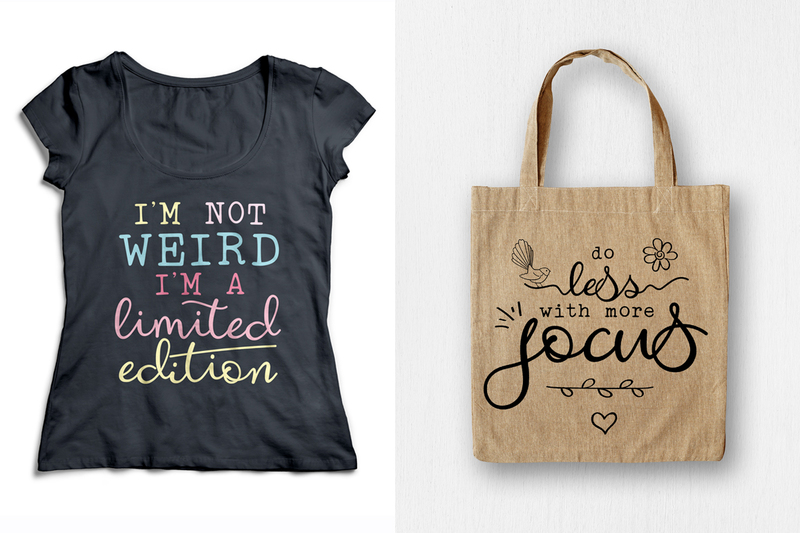 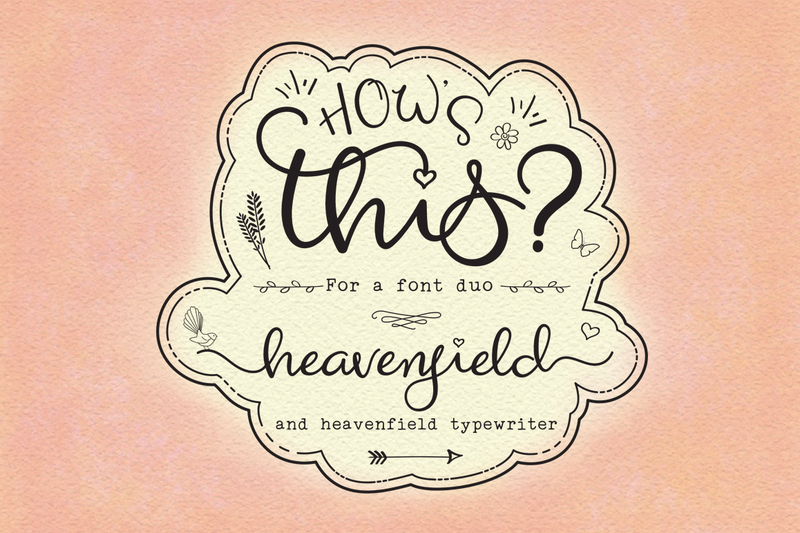 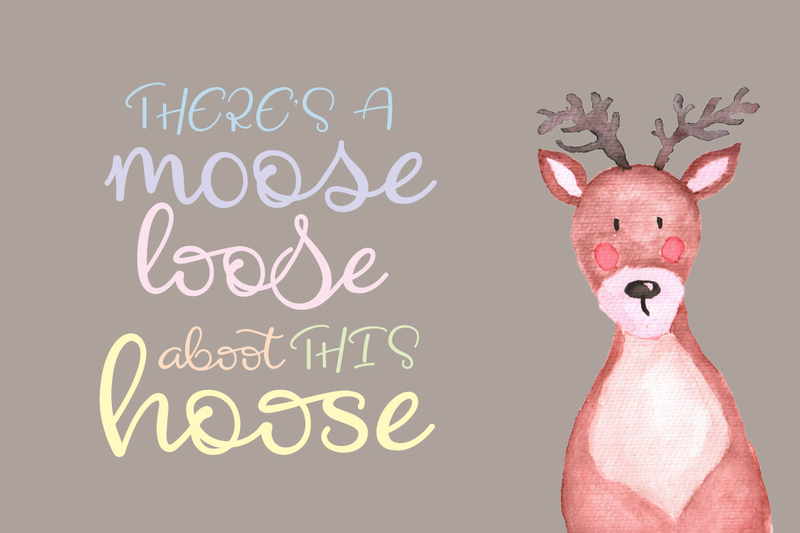 Here's a cute little font duo full of happiness and love! 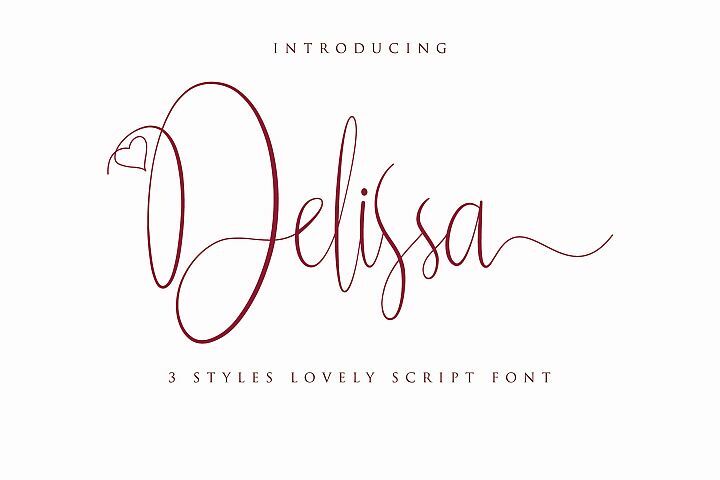 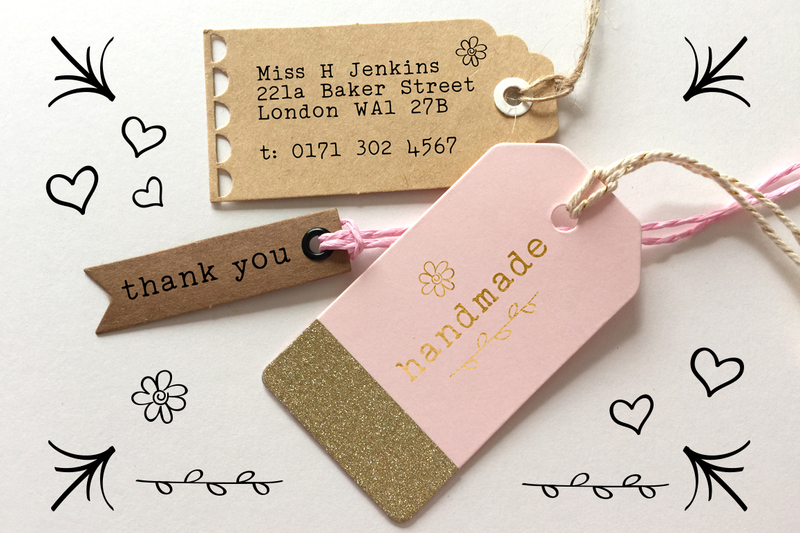 There are several alternates so you don't have to use the heart dotting the 'i' but it does emphasise romance in your designs which are to do with love, weddings, valentines, births, and logo designs.There are also some end swashes and ornaments to add that extra little something to your typography. 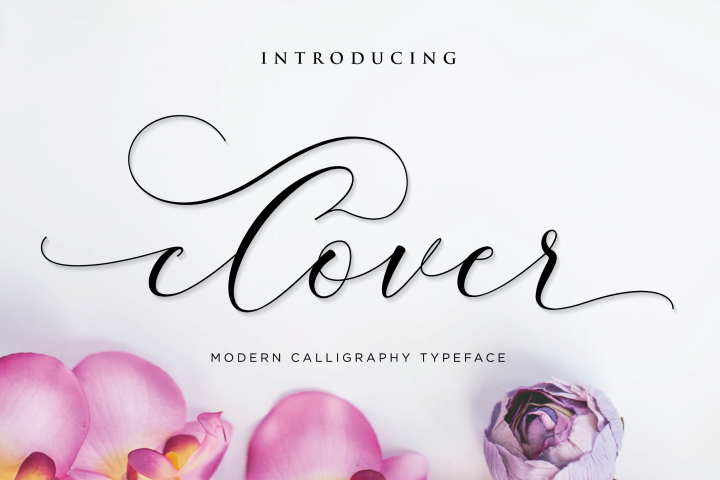 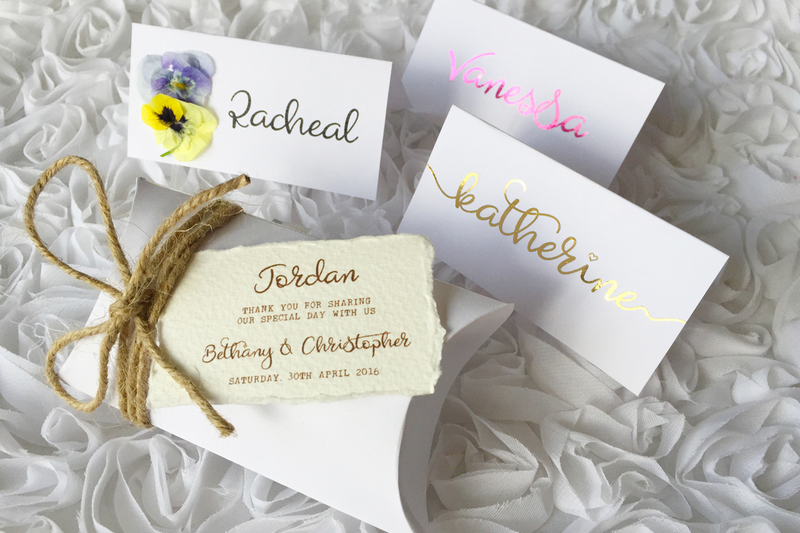 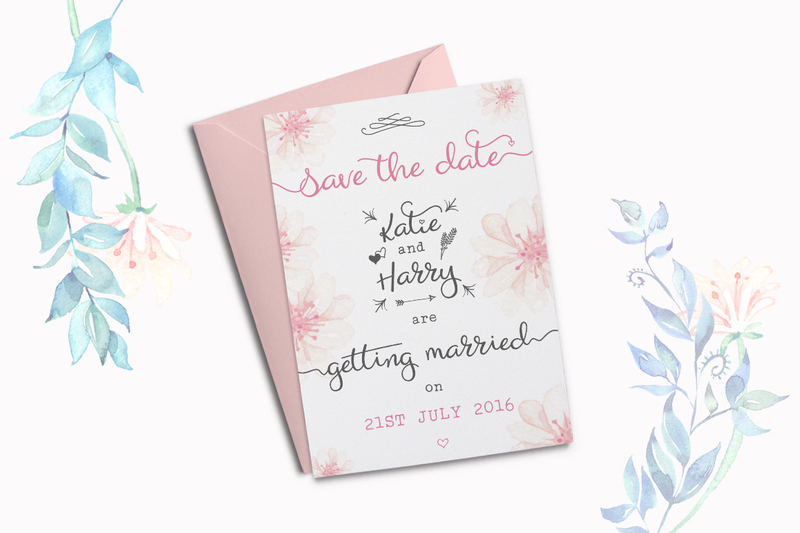 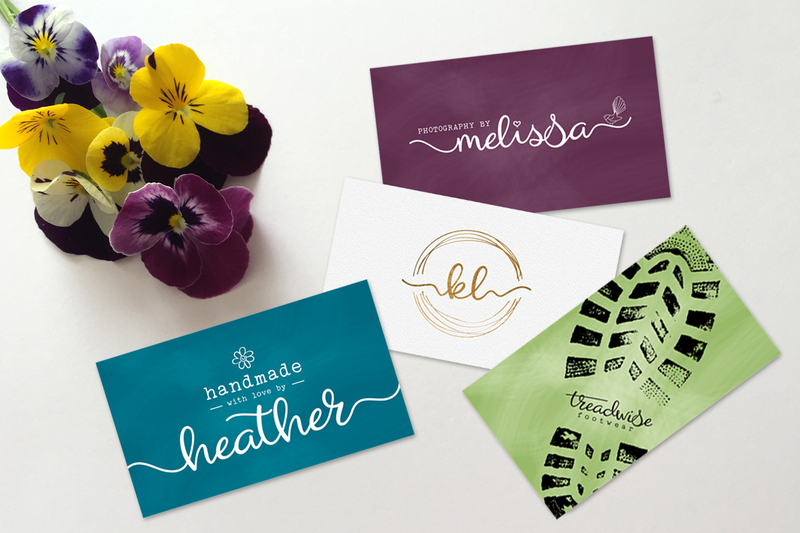 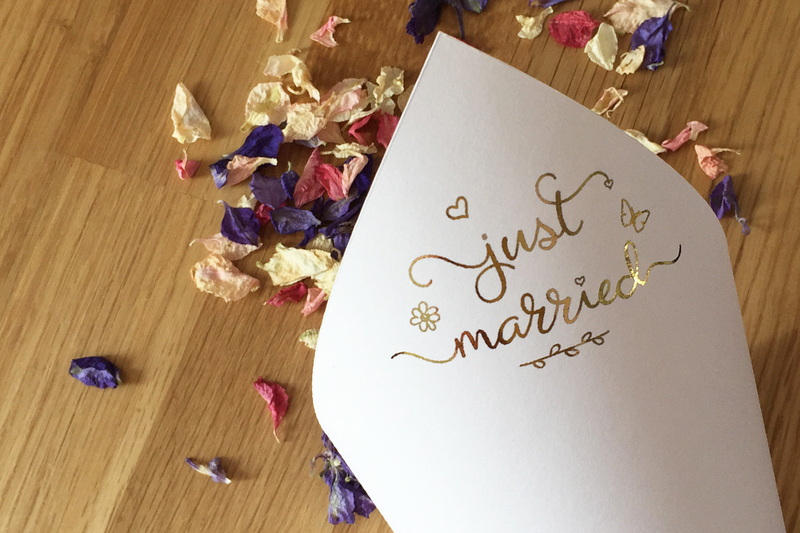 This font duo is perfect for diy crafts and wedding stationery designs (as you can see in the pictures). 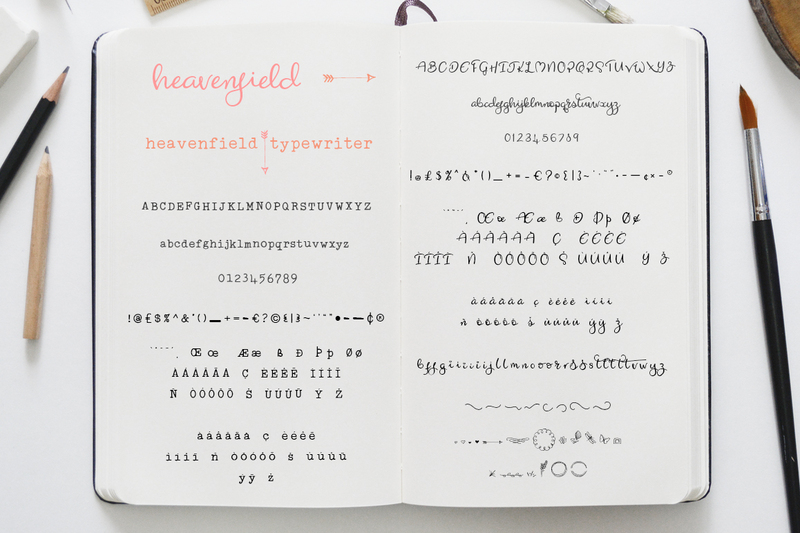 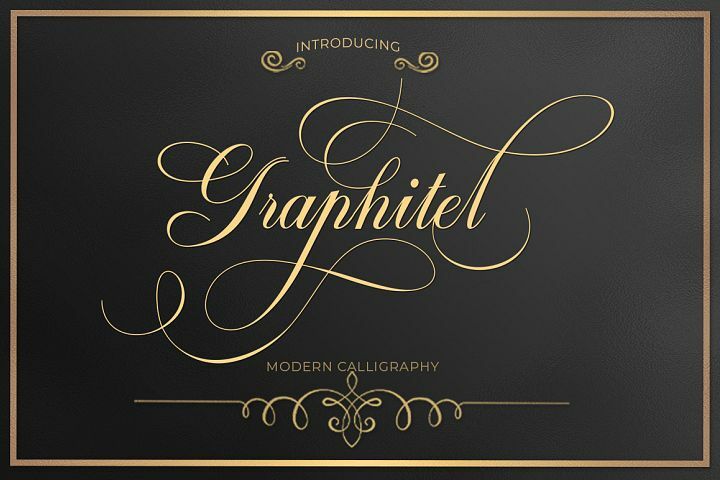 It's also great for logos - Heavenfield regular is a bold, flowing script font which can be easily read and Heavenfield Typewriter compliments it perfectly as a more formal, authentic font for taglines. 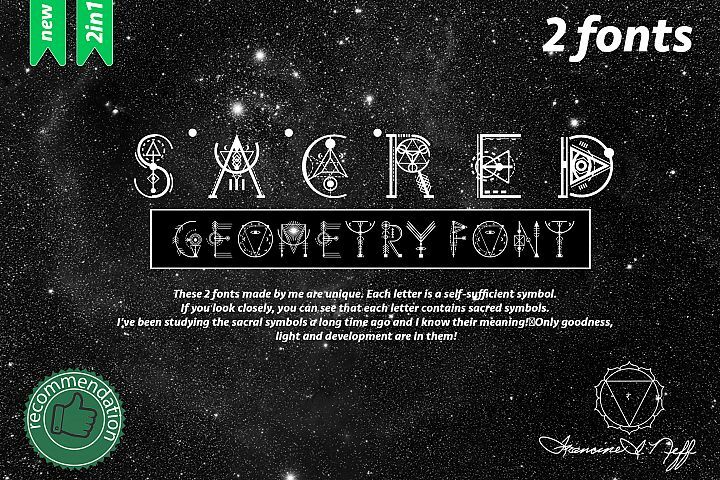 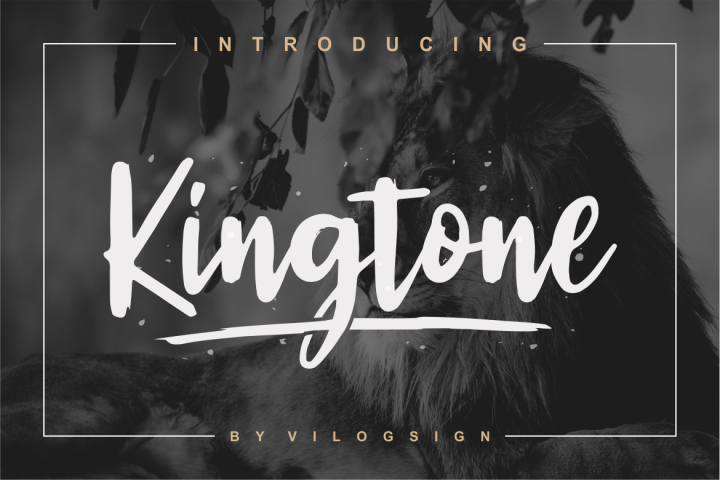 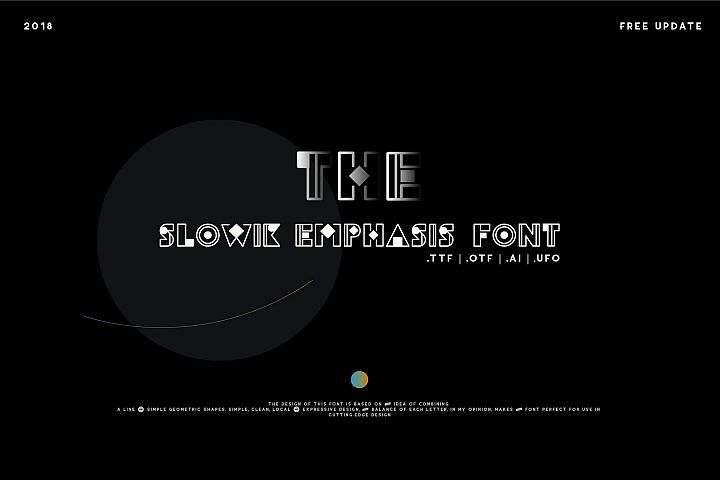 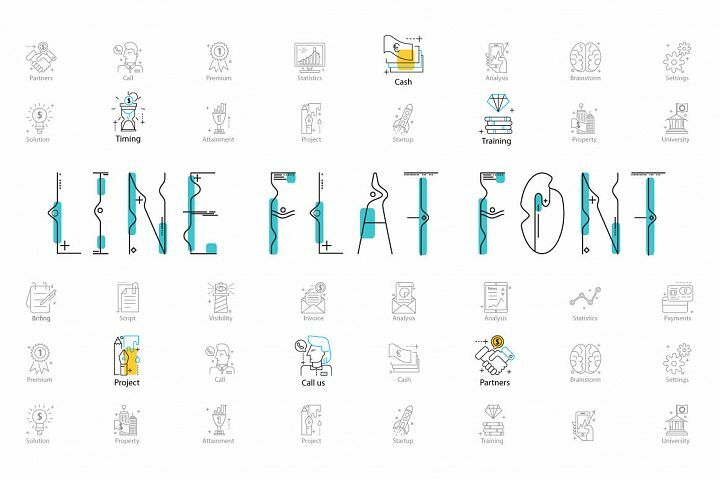 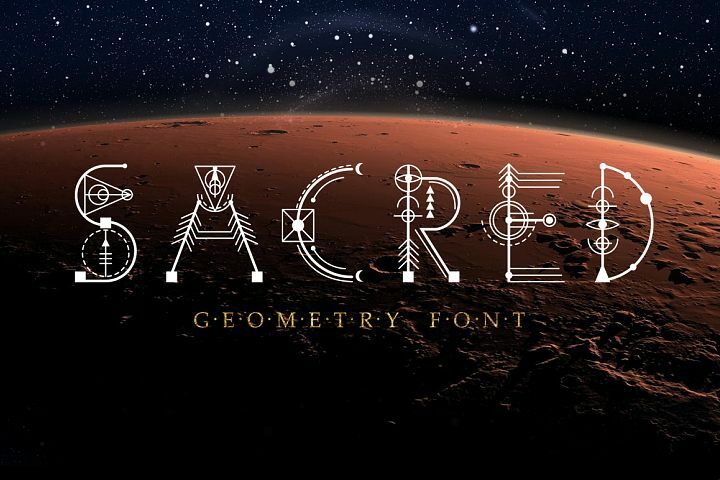 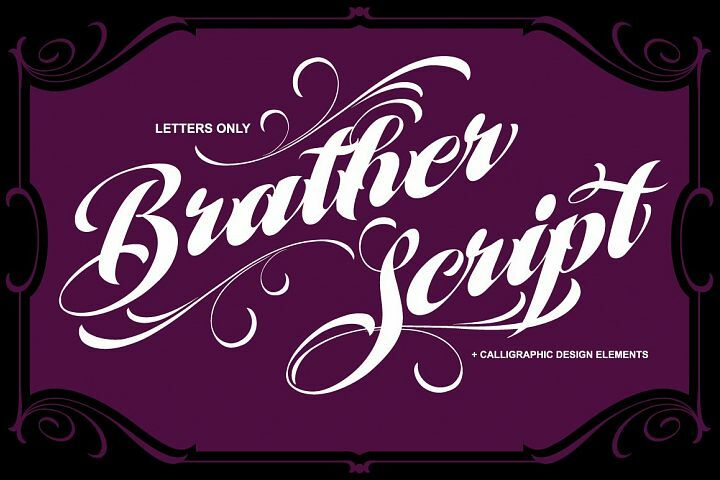 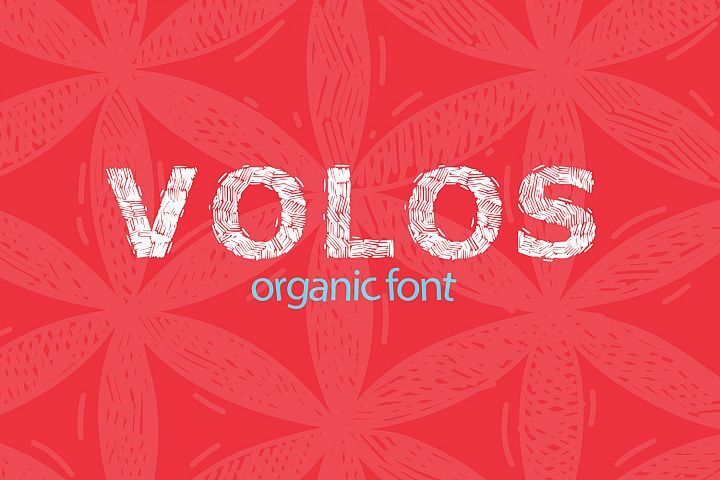 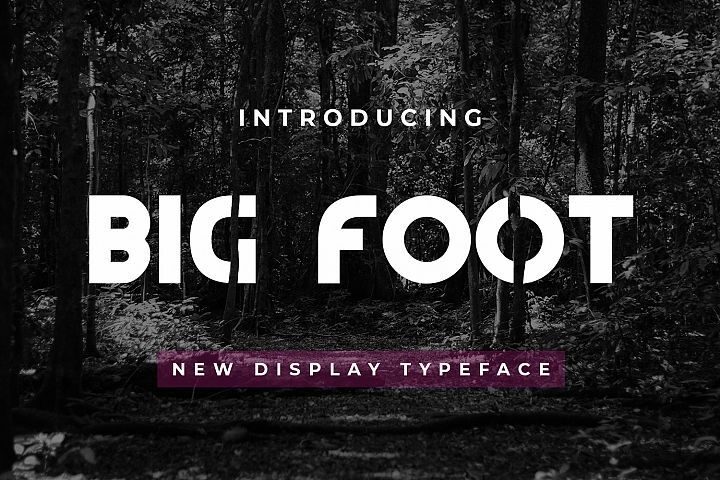 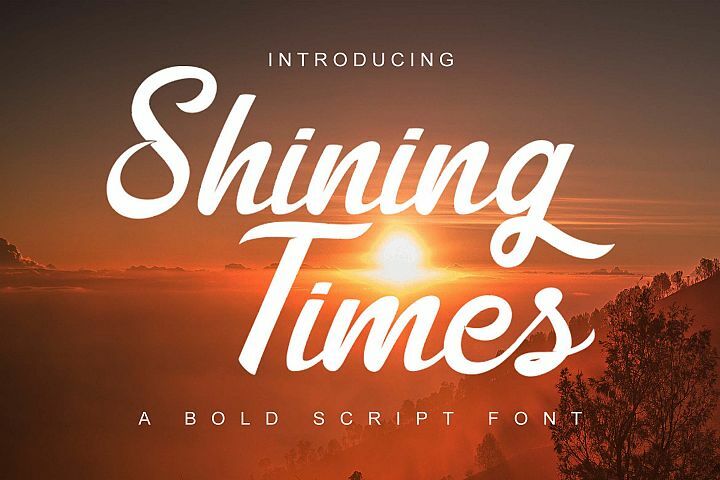 I hope you have fun creating some great designs with these fonts.